FREE Live-Deal Unlimited® Blackjack™ Auto Split® for Desktop and Mobile by Ezugi...FREE (12pm-4am GMT). The First Blackjack for Unlimited-Players was Invented by Stephen Au-Yeung ©2006. Unlimited® Blackjack™ Turbo is a New-Way to Play Blackjack. * One Common Players-Hand is dealt, which all Players share. * Players making his own play decisions. * No card will be drawn until all Players have made their Play decision. * Use Auto-Splits®/Stephen-Splits®  when Splitting Pairs. 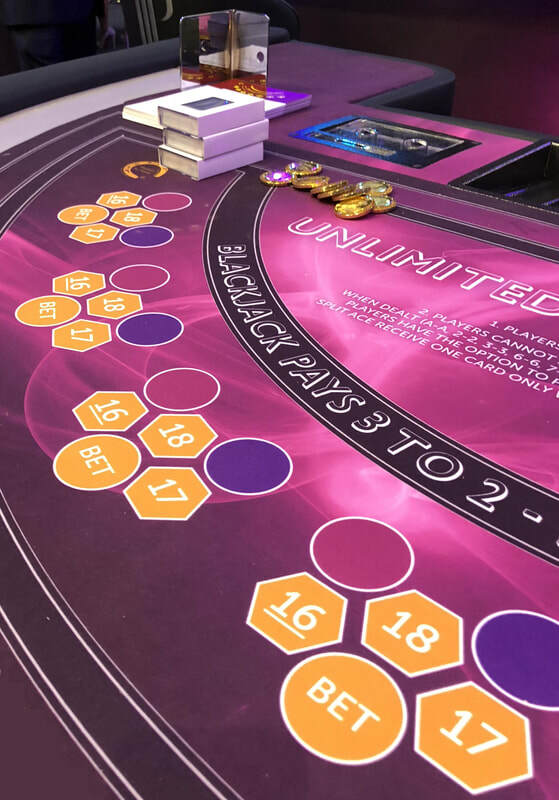 Unlimited® Blackjack Turbo™ can be played by an unlimited number of Players at the same time. 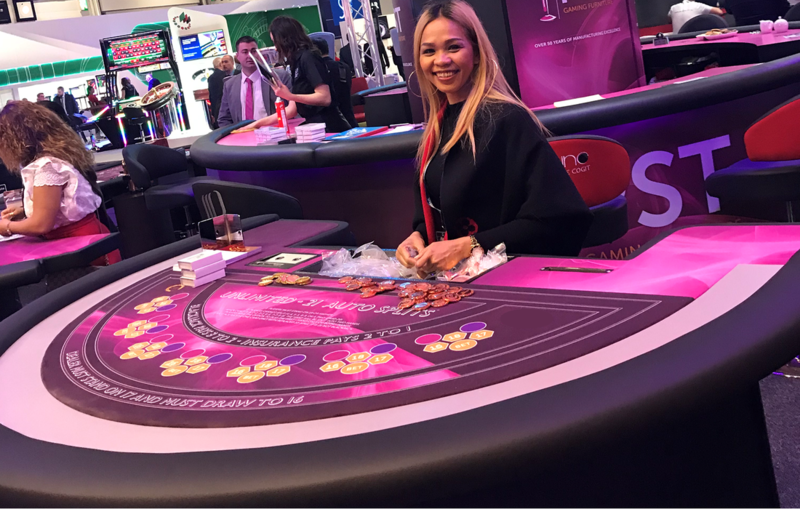 Due to this, the game rules vary from those of the Classic Blackjack and certain Pairs are split Automatically. • Player must stand on 19 or Higher. • If a pair of Aces is split, only one card can be dealt to each Ace, reaching 21 after splitting Aces is not a Blackjack. Note: For land-Based Casinos (when the Player stands, the value of the hand is recorded on the Blackjack Grid). Patent Pending ©Stephen Au-Yeung, All right reserved. Today Stephen has a few variation of Unlimited® Blackjack™. 2. Unlimited® Blackjack™ Auto-Splits® (Turbo). 3. Unlimited® Blackjack™ Auto- Splits® (Multi-Hand). 4. Unlimited® Blackjack™ Auto- Splits® (3-Card Rule). 5. Unlimited® Blackjack™ Auto- Splits® (Continuation-cards). 7. Common-Hand Blackjack® Stephen-Splits® Version-2.